Curt Mfg. Class 4, 2" Receiver Hitch for 2012 - 2019 Nissan NV 1500, 2500, 3500 - *Free Shipping! Curt Mfg. Class IV Trailer Hitch #14000. 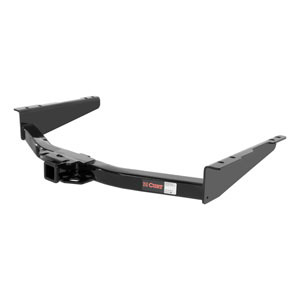 Fits 2012 - 2019 Nissan NV 1500, 2500 & 3500. Usually ships by the next business day. Please allow an additional 1-5 business days for delivery to most US locations.